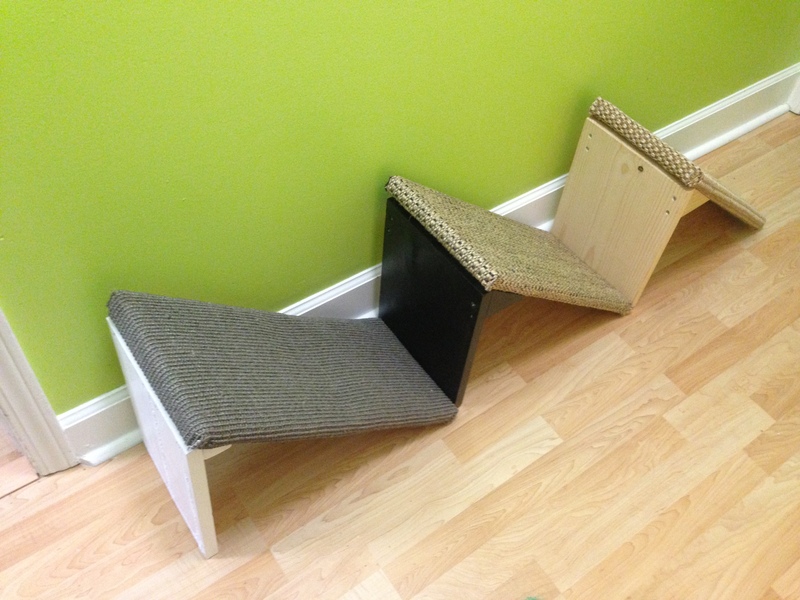 Great for helping seniors ascend sofas & beds. 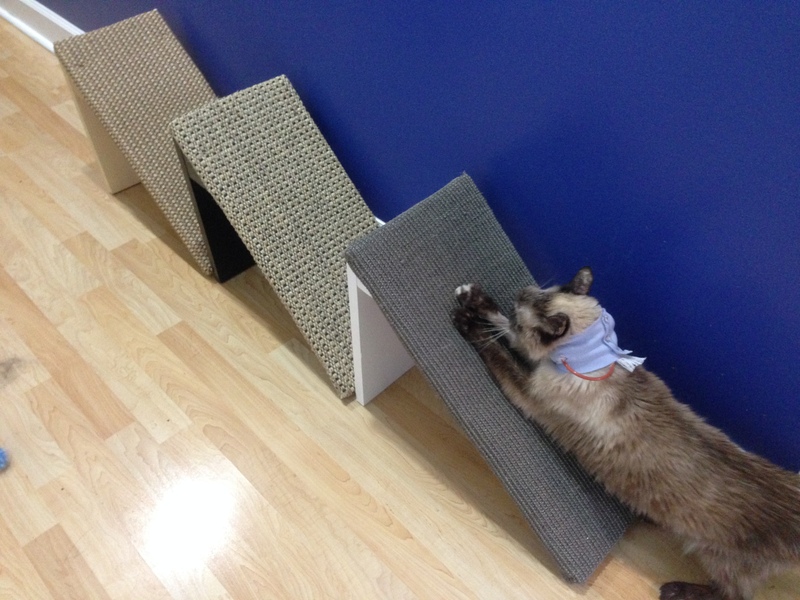 100% sisal scratch ramps are great for seniors and handicap cats to assist them getting up and down from furniture. 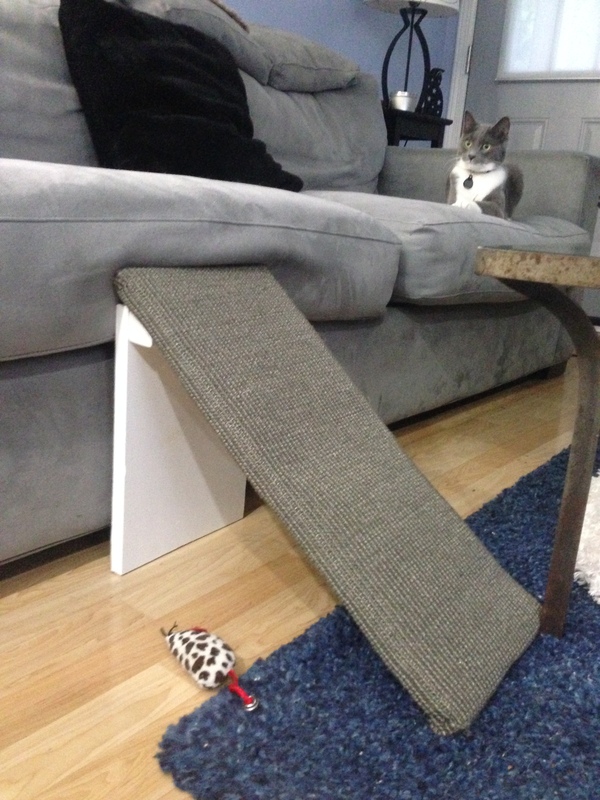 Do not be fooled however, many healthy adult cats love the incline too! A wide variety of color selections to match the home decor. 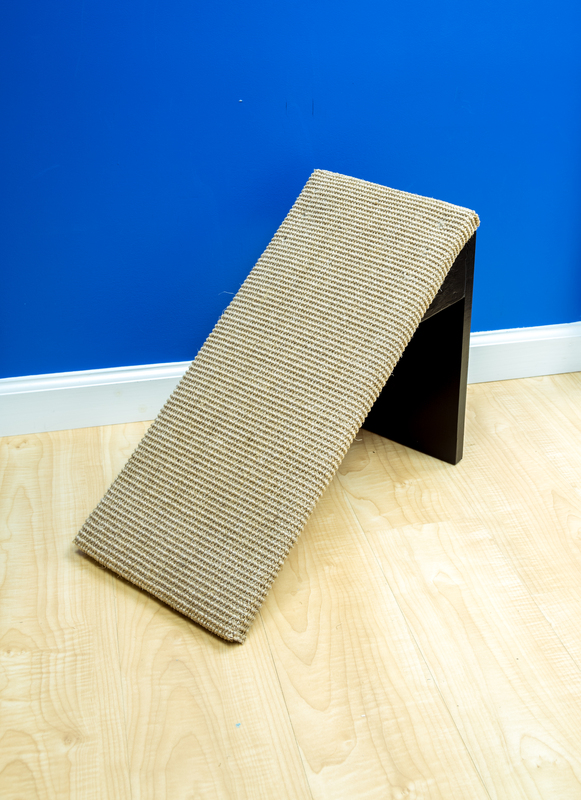 The "foot" color also varies and all ramps have feet on the bottom to keep floors from being scratched and to provide a safe, non skid footing. 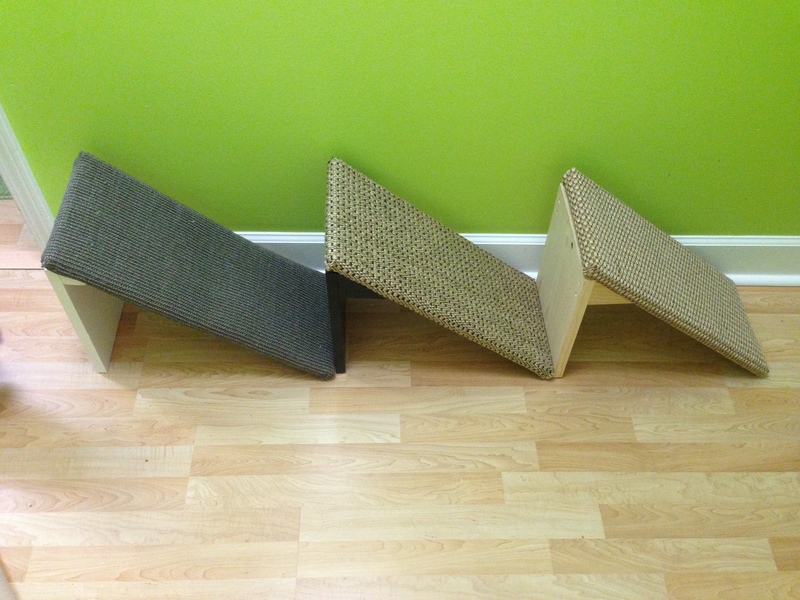 A look at the selection of varying color choices. Made especially for seniors and the handicapable!